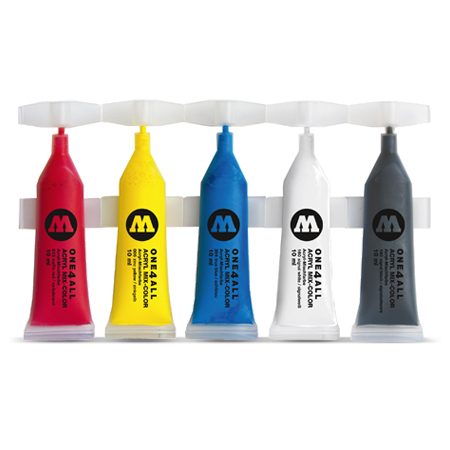 The handy 10 ml paint portions for the quick and easy refill or for mixing your own shades. 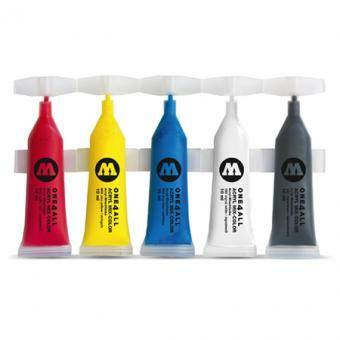 Original ONE4ALL™ quality in resealable single tubes and 5 base colors. 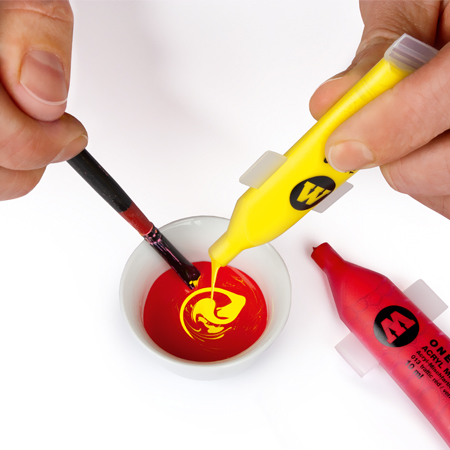 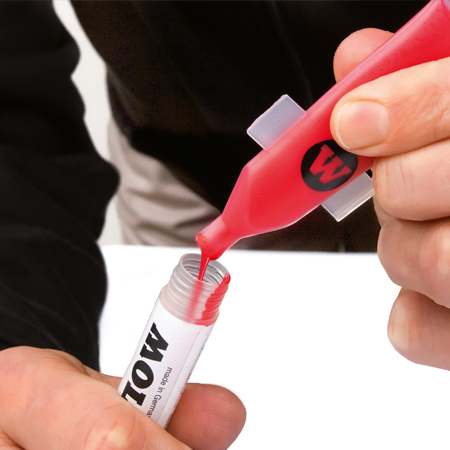 The single striptubes can become applicators by attaching a 10 mm DRIPSTICK™ tip.